Tried and trusted, here’s the six pieces of essential outdoor camping gear that I wouldn’t leave the city without! 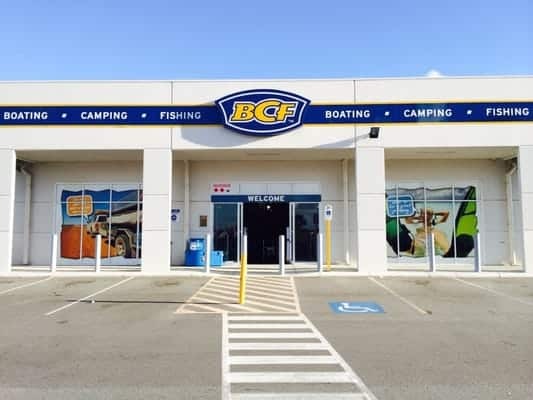 Making sure you have a few favourite and essential camping items ready to go will make life easier on and off the road, and get you sitting around the fire quicker! Like any 4WD addict, when it comes to buying gear, admittedly I have a problem. But it doesn’t stop on the rig. Get me inside an outdoor store and I find myself leaving with bags full of camping gear that I didn’t know I needed! The thing is, that I don’t mind. 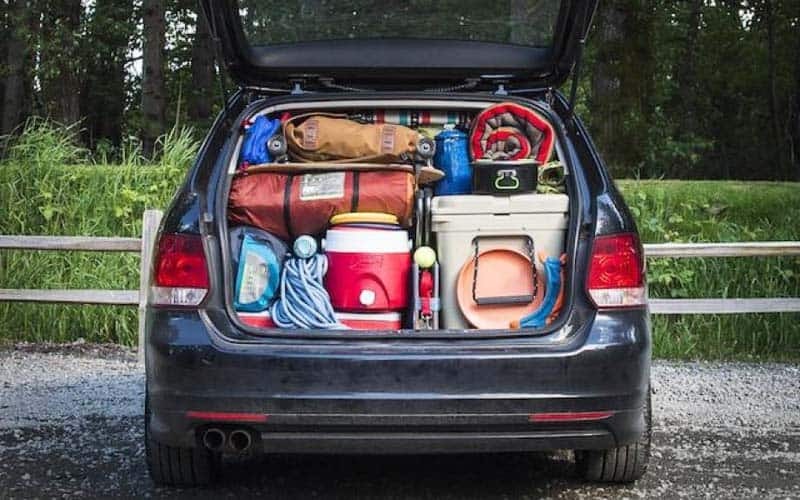 As far as I’m concerned, outdoor equipment has a (very good) use, compared to some of the other junk we buy – even if it spends half its life on the camping shelf in the shed. Despite my apparent lack of self control, there are a few items that have seen me through the years, have taken a heavy beating, and seem to keep coming back for more. I reckon we all have a list of the ‘must haves’ for any trip, but here’s a list that me and my touring mates can all agree on – the 5 tried and trusted pieces of equipment which get a good use nearly every trip on the road (and i’d never leave the city without!). It always helps to see what your doing in the bush, and fussing around rigging up a custom lighting system can be more effort than it’s worth for those one night stays. 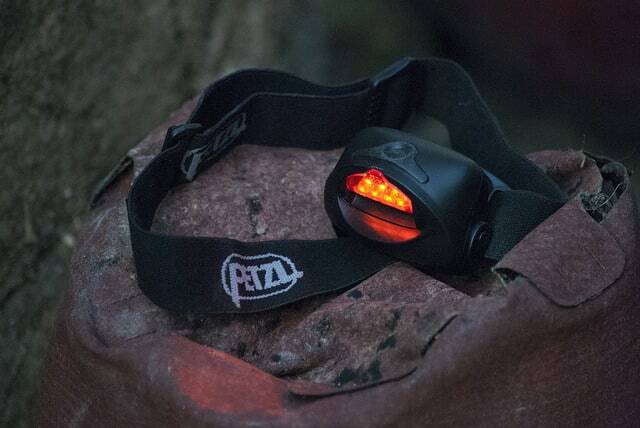 Enter the trusted Petzl Headtorch! 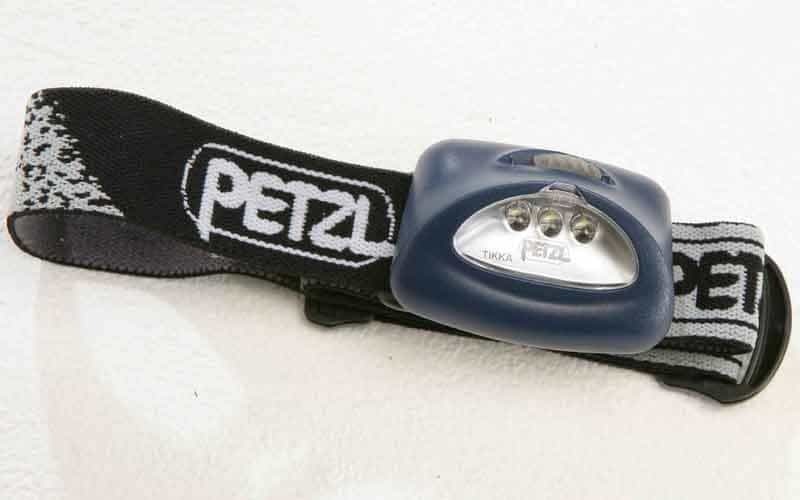 I’d be lying to you if I said I know exactly how long I’ve had this headlamp for – because I bought it that long ago! This thing has seen me through dust, storms, and some long cold nights, and to this day (touch wood) never failed. Probably used around half the weekends in a year, I’d feel unlucky if I had to change the batteries more than once a year – the burn time is that good. Water resistant, and durable I’ve already saved the cost of this a few times over instead of buying cheapies from red dot! Who here reckons they eat better when out camping than when you’re at home? Maybe it’s the excitement of getting away, and buying the stuff you’ve been daydreaming about all week at work. 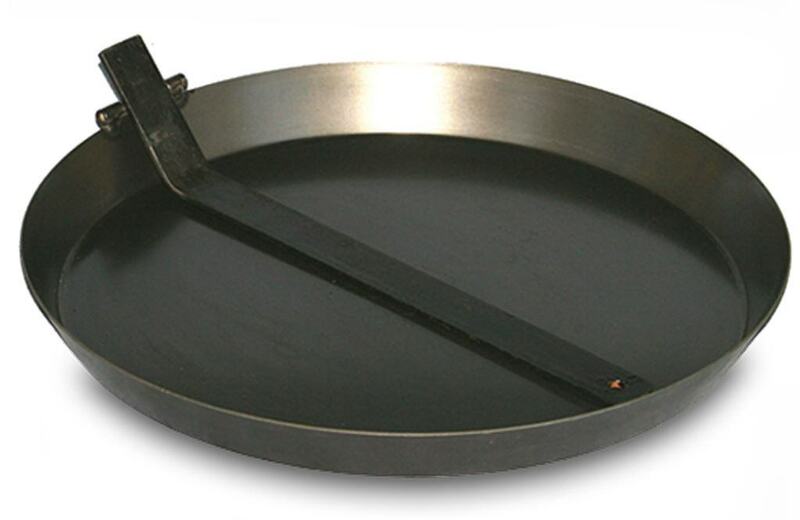 The best cooked meals need a damn good pan – and the best fry pan is Hillbilly. Hillbilly Frypans (cue VB theme song). 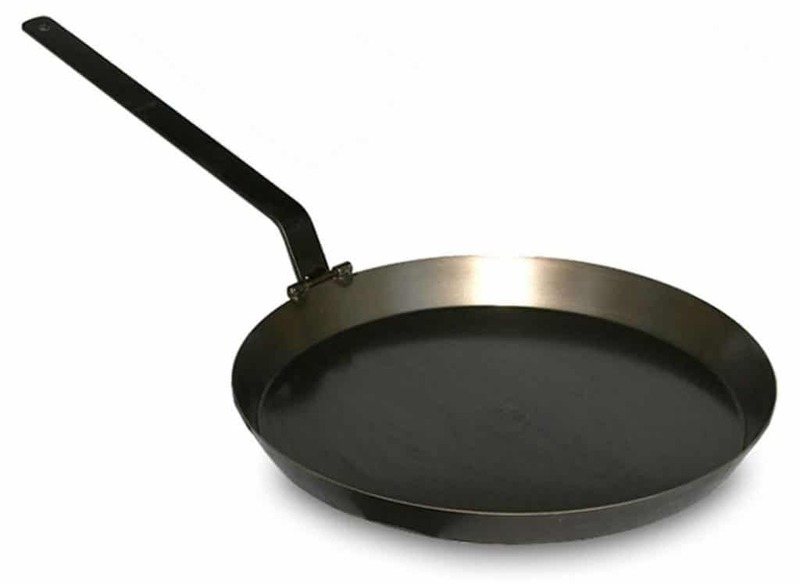 Lightweight and non stick, these pans down beat the cast iron version hands down by mere convenience alone! Not only that, but the handle conveniently folds away to save that all important space in your kitchen area. Finally, you simply can’t beat an Australian owned, and Australian made product. IMO: Winner Winner, Chicken Dinner! Need I say more? Well I guess that’s point of this blog! 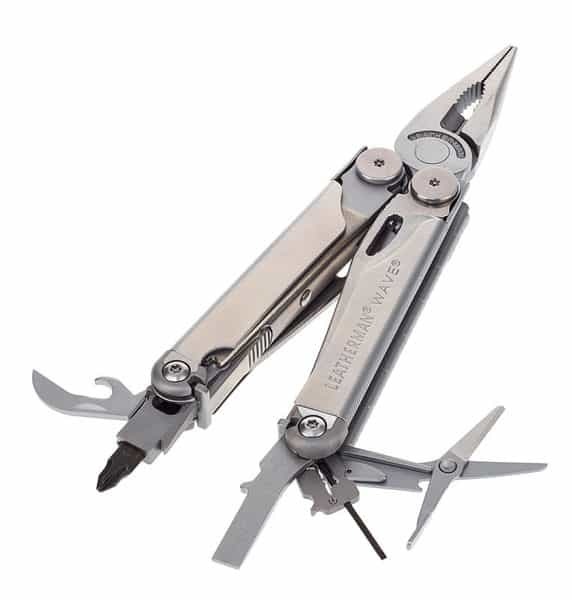 Having owned both a Victorinox AND a Leatherman, my preference leans towards the leatherman. 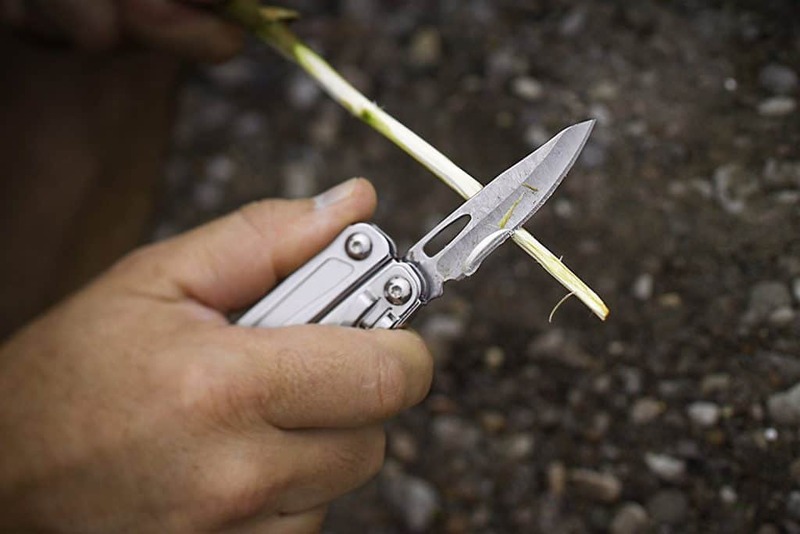 The Wave + Multitool has a nifty one-handed ability to quickly expose the knife. When your other hand is busy cooking, or holding a wire etc, this makes a big difference. Secondly, the blade and file are sharper and IMO better designed. Again – that’s just my opinion! 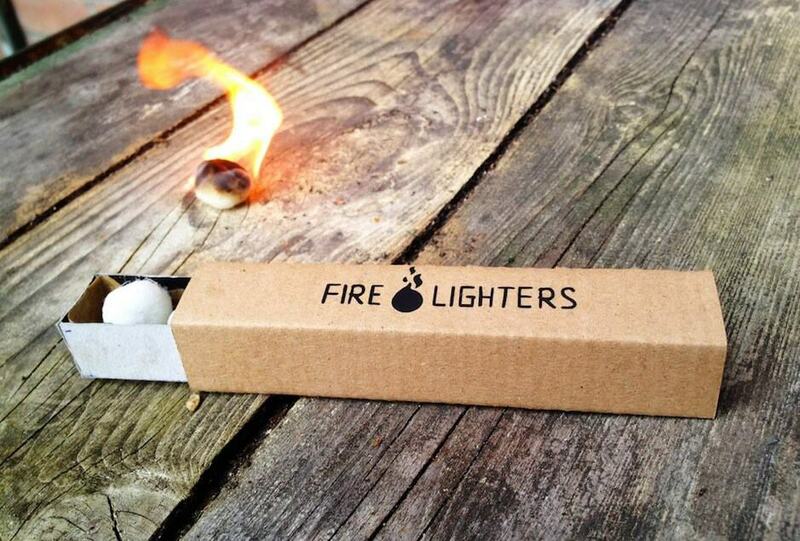 Ah the humble firelighter. 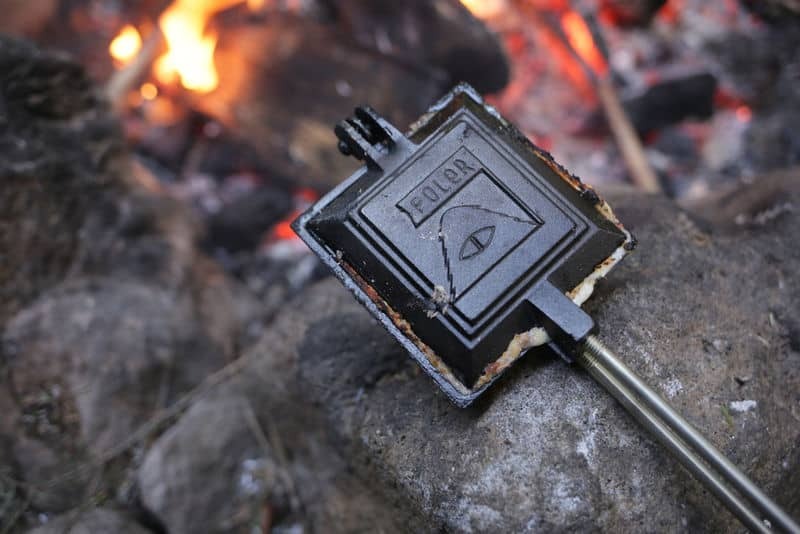 Regarded by some as simply a means of getting your coal BBQ started, they are really so much more! After a long days drive, the fire is the one thing we all look forward to. Dinner, warmth and a good yarn – does it get any better? Unfortunately some days a nice warm fire is harder to get going than we would like to admit. Poor weather, wet or green wood, no kindling. We’ve all been there! 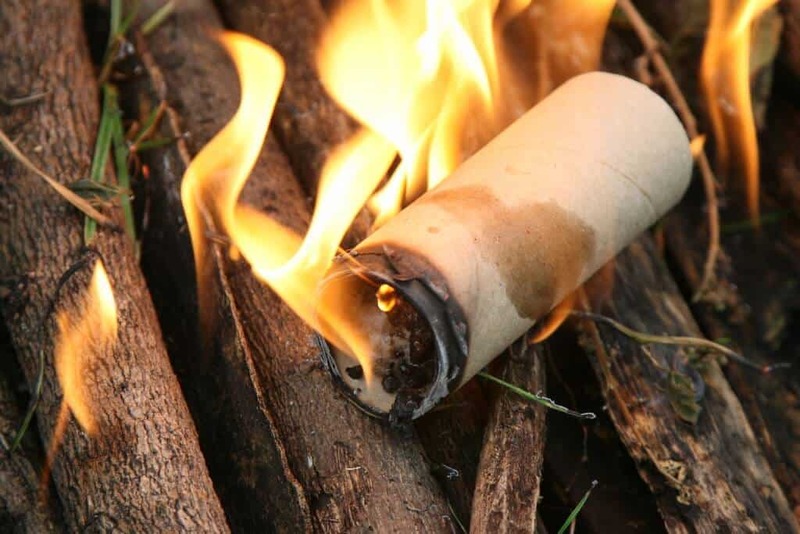 Making sure you have a set of firelighters handy saves you from nearly all of these problems. Chuck two or three of these bad boys into the pit and 9 times out of ten they’ll get any decent bit of wood off to a good crackle. Even on days where the wood is a plenty, and there’s no rain in sight, these firelighters can get the fire going instantly, so you can spend less time mucking around and get to that beer quicker! 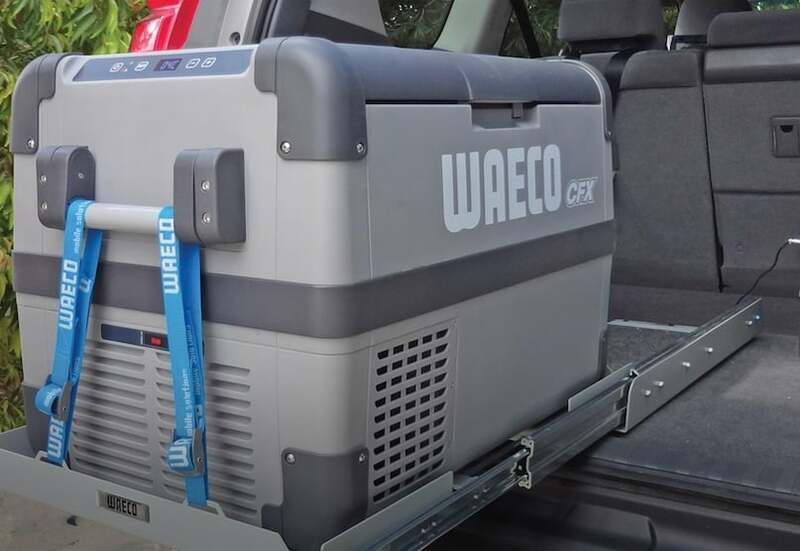 Sure, you can get away with a cheeky weekend trip using a ice filled esky. But once you experience life with a powered fridge freezer, you will never go back (no matter how short the trip is!). Depending on your trip length, your size requirements will vary. A 30ish L should get you through a weekend, but if your looking at longer trips, I’d recommend at least a 45(ish)L, however it all depends on how much room you have in the rig. 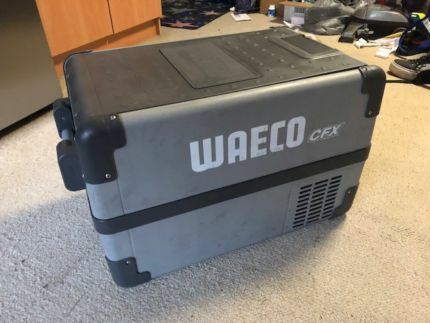 I use a 35L Waeco CF35, fits nicely into the back of my boot which has been perfect for the weekends, and can get me through the best part of a week (at a stretch). That includes my meat, veggies, fruit and most importantly, my coldies! The convenience of an electric fridge makes this a worthwhile investment, and a no brainer if your camping more than a few times a year! 6) Spray Bottle, Washing Up Liquid and Paper Towel. Clean up in less than 5 minutes! A little trick passed on from my mate Mike, the old no mess, no fuss clean up trick, which has meant I can do the dishes in less than 2 minutes and get back to enjoying my time at the fire. 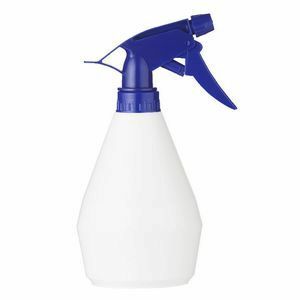 Simply bring any old spray bottle and fill it with detergent and water. When you’ve finished your meal, all it takes is a quick spray with detergent, a wipe with a paper towel, and dispose of the paper in the fire! Not only does this save time, this saves you from having to heat water, wasting gas and/or fuel not to mention the water itself. A no brainer for trips where this is harder to access! (Work smart, not hard). 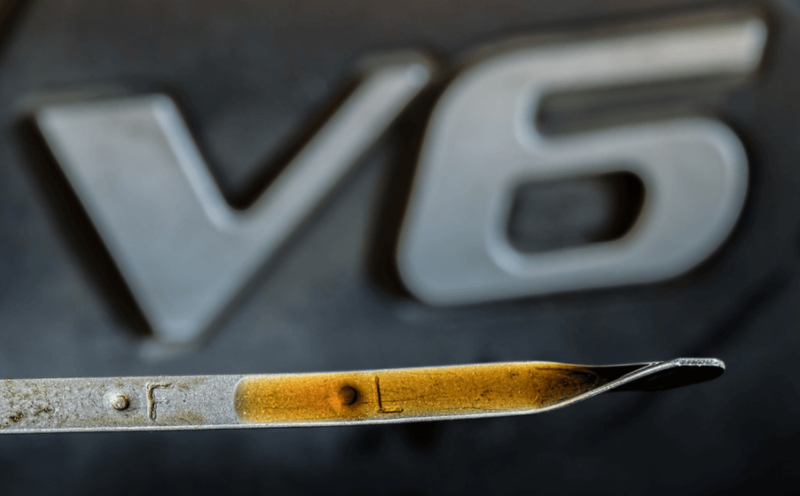 Clean up in seconds with this trick, and then it’s back to where you’d rather be. I can only hope Mike doesn’t use this trick back in the city! All you need is a fire! 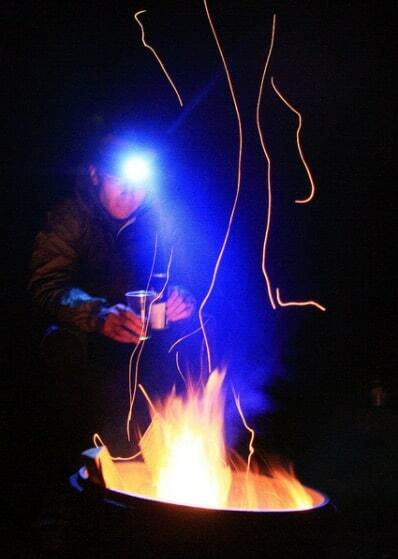 Ok, nothing too technical here – but ask yourself: does anything really beat the simplicity of sitting around the fire, beer in hand, munching on a baked bean and cheese toastie? Certainly not for me! 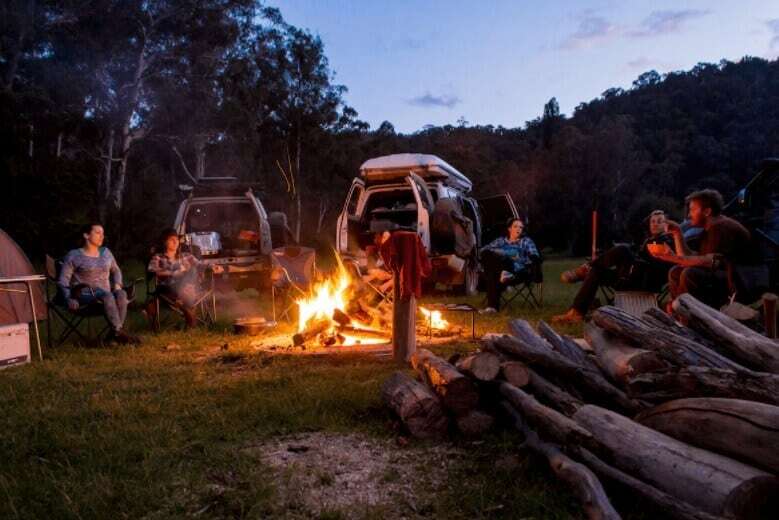 We hope you enjoyed our article on The Essential 5 Pieces of 4WD Camping Gear. 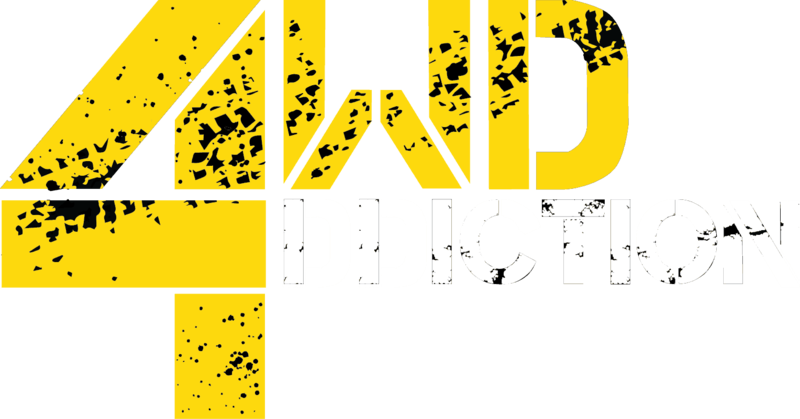 If you have any comment, questions or suggestions to add to the blog, let us know in the comments below, or email us at 4wdaddiction@gmail.com. We’re just an email away.